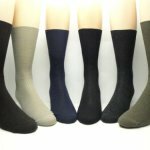 Peripheral neuropathy is a series of conditions where the nerves in our extremities have been damaged to such a point where we can no longer feel any pain or sensory intput. 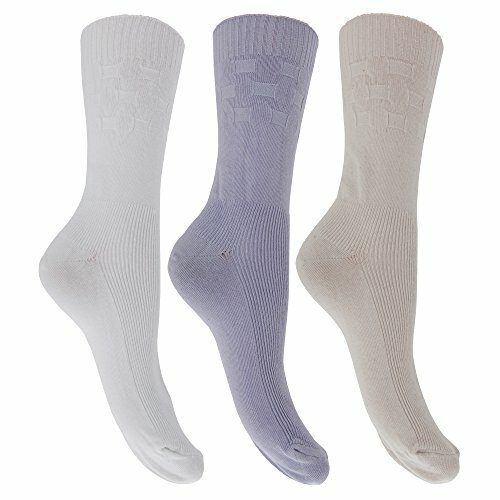 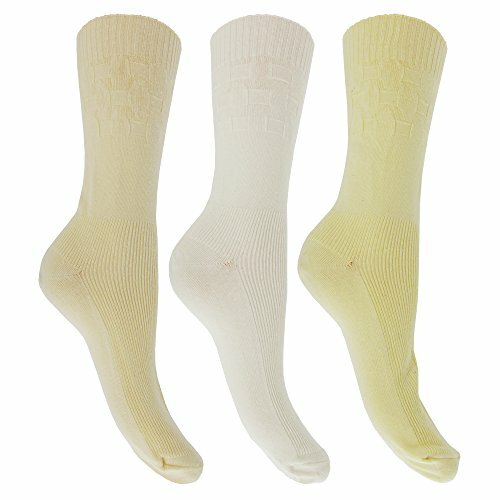 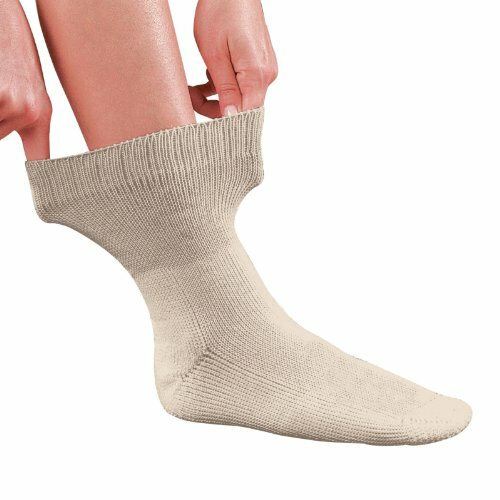 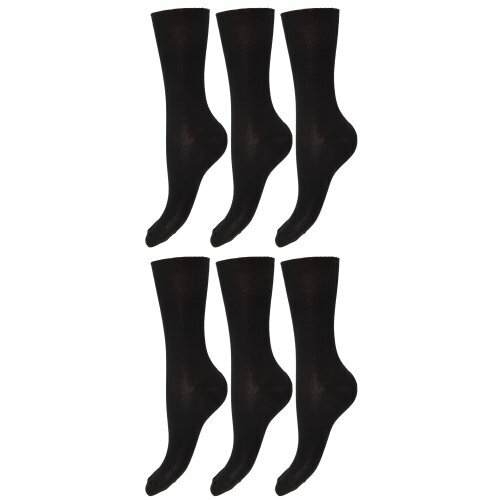 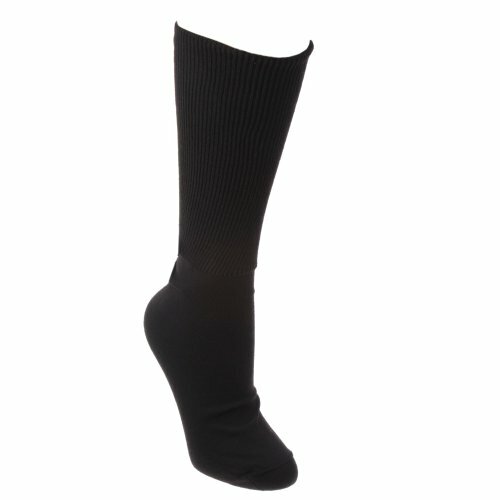 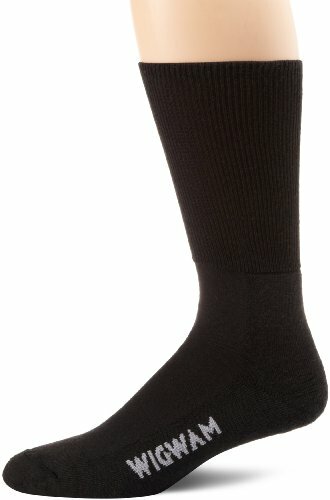 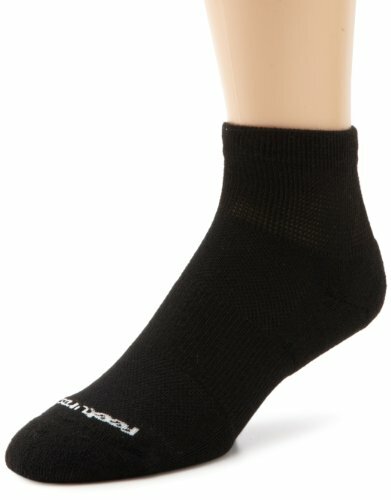 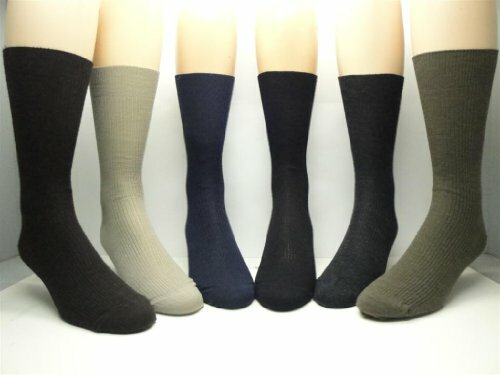 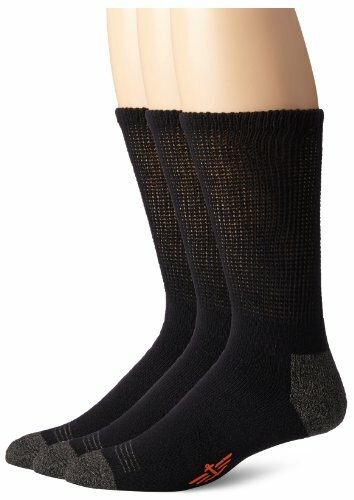 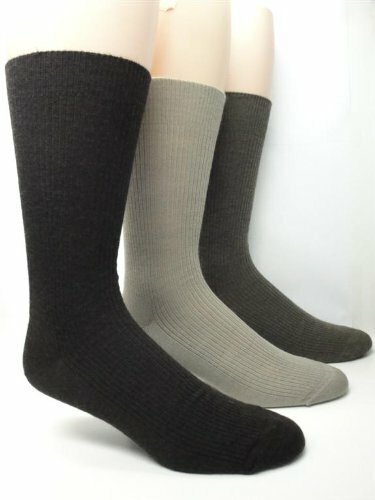 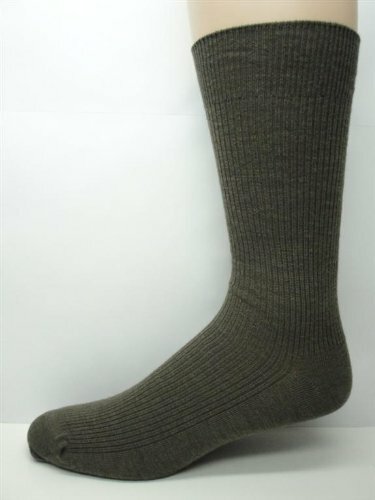 The condition of PN means we are always on high alert not to damage our feet with heat, sharp objects or in situations where feeling is used to gauge safe level of appliance (as in putting your foot on the gas or brake pedal).It actually is a good idea to consider buying diabetic socks instead of the everyday standard socks you can pick up from any clothing store. 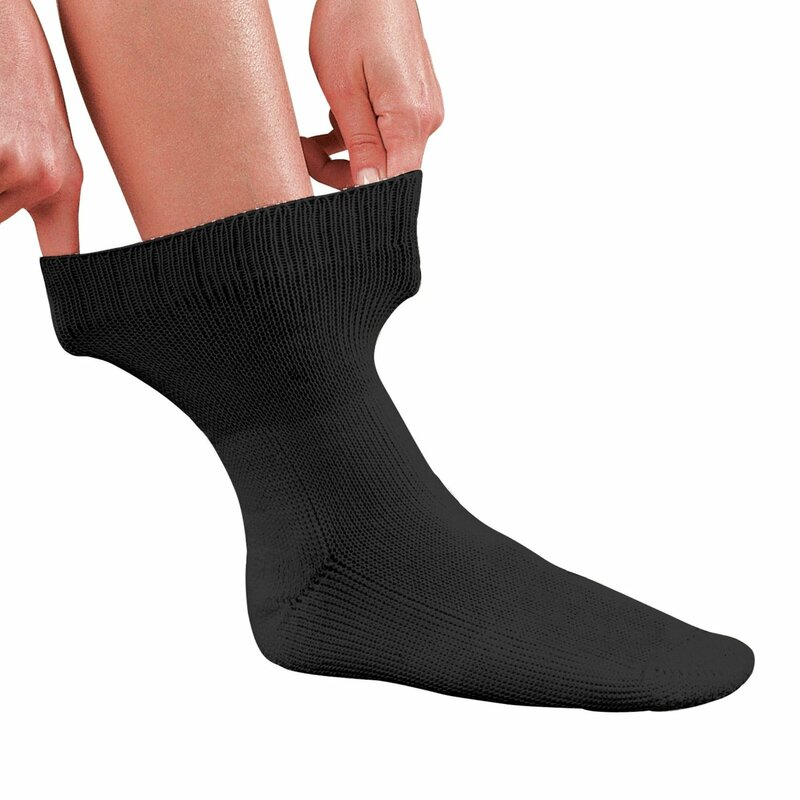 Using diabetic socks means your soles have custom orthotic padding (for the sole) and this is designed to help prevent injury and damage to your feet that you cannot feel. 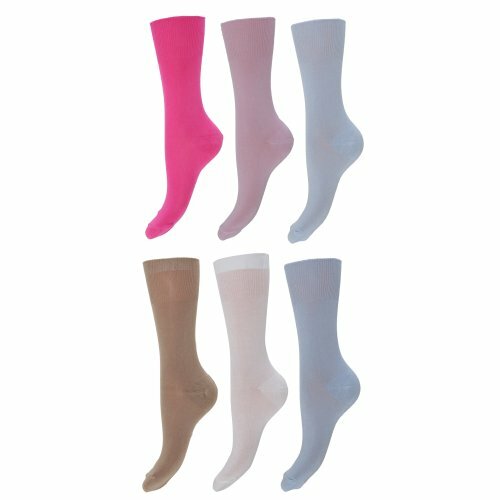 Diabetic socks are the right socks for peripheral neuropathy as they are socks that do not constrict thanks to the fibres which are specially woven to allow for improved blood flow. 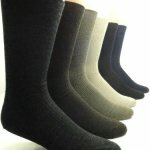 The better the circulation of blood in your feet, the better the sensation and feeling becomes. Many of the socks will absorb moisture thanks to the dynamic materials used in the making. 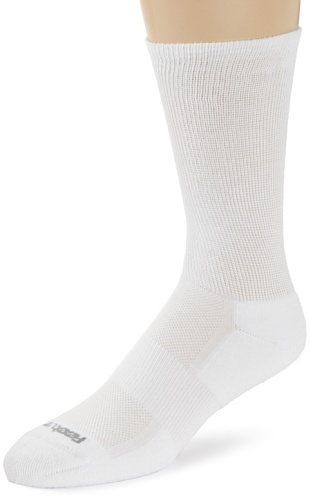 Absorbing sweat and moisture help to prevent infection and fungal deposits on the feet. And anyone who may have accidently injured their feet or toes because of the PN condition will be glad to learn that socks for peripheral neuropathy can prevent infection spreading further or even forming in the first place. 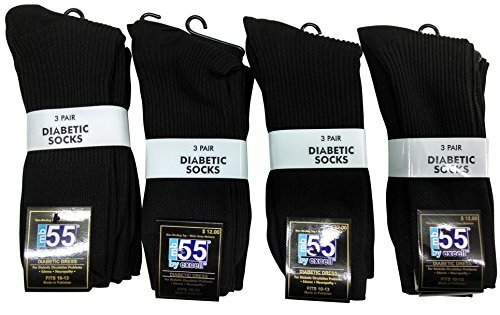 Diabetic socks work as well for a PN patient as they do for someone who is a diabetic. 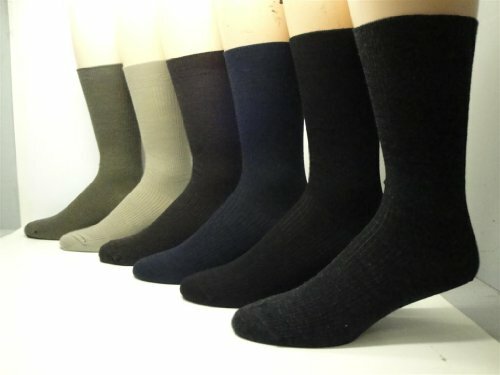 The special woven materials make sure there are no constrictions in the toes, plantar, arch and heels. 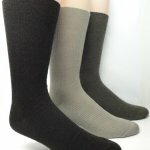 Your toes will not get injured from scrunching and bending within the sock or shoe just because you were unable to feel the sensation and prevent it in the first place. 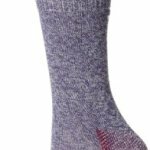 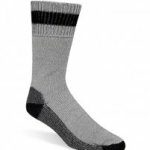 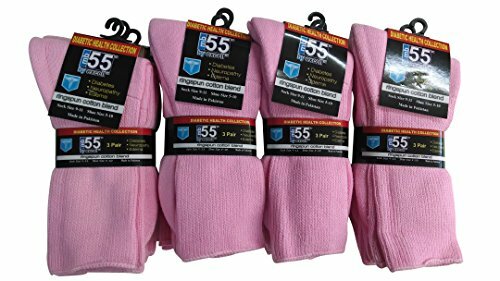 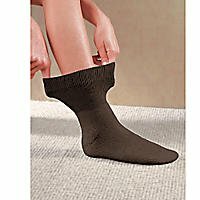 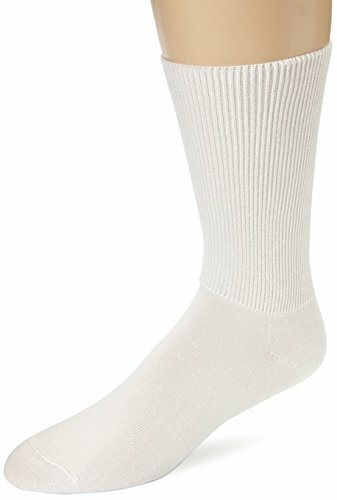 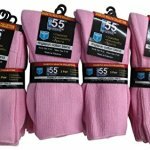 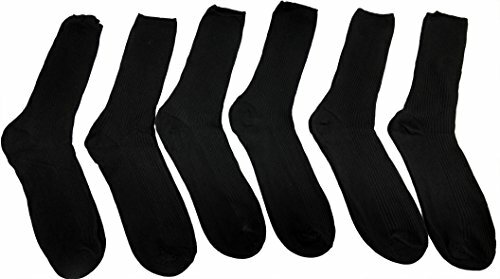 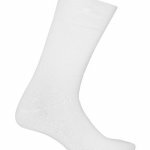 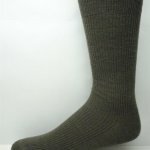 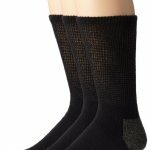 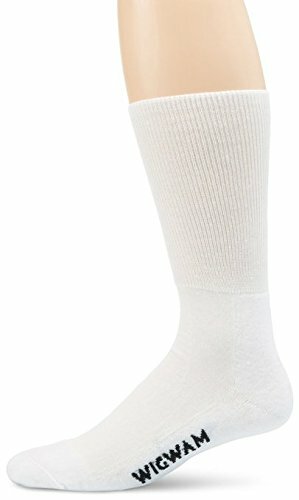 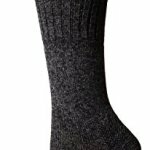 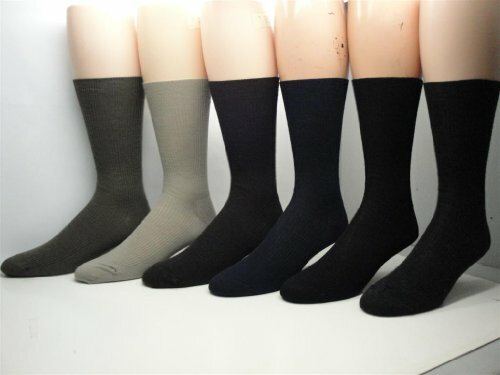 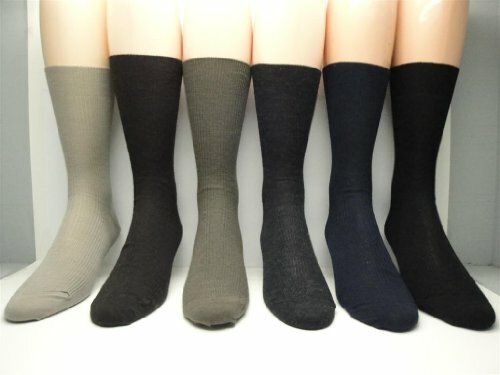 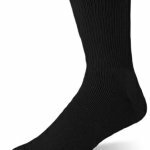 Many of these diabetic socks are made by well-known brand manufacturers such as Dickes, Dr. Scholl, excel, Dockers, Wigwam, Feetures and Sockwell. 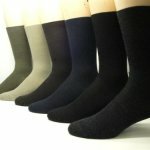 The socks are available in men’s and women’s styles and most have seamless toe closures for extra comfort and fit. 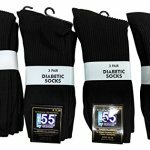 You can shop for socks from the selection below or visit our Shop at Shop>Apparel>Diabetic Socks for a complete selection. Seam-free toe closure keeps at-risk feet safe from irritation. 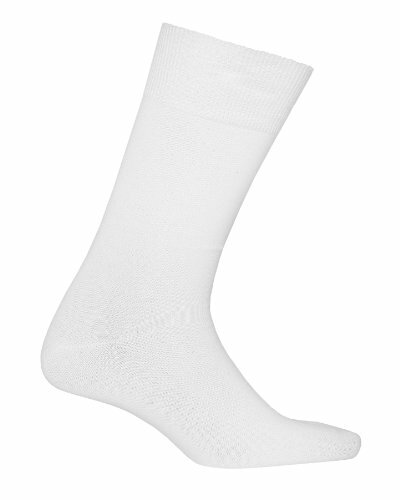 An antimicrobial agent inhibits bacteria and controls foot odors. 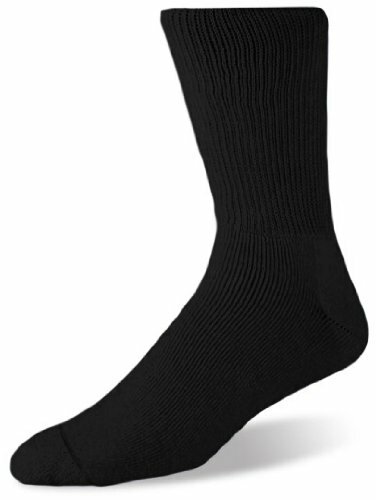 Moisture-wicking acrylic fibers help keep feet dry and comfortable. 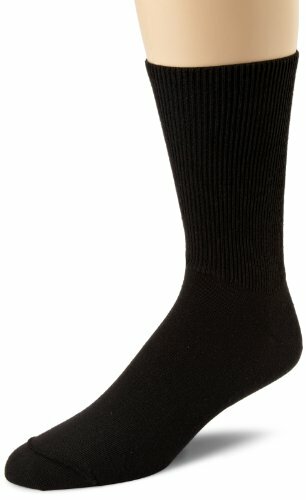 Relaxed fit top and leg. Soft Seam technology creates an ultra-smooth toe seam to help reduce rubbing and irritation. 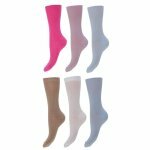 Accepted by the American Podiatric Medical Association. Non-binding Soft Knit top adds 40% more cross stretch for a comfortable fit. Reinforced heel offers durability in high stress areas. 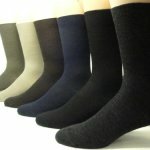 The PerfectToe - No irritating toe seam. 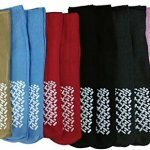 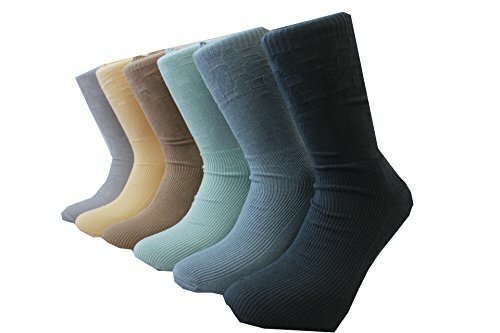 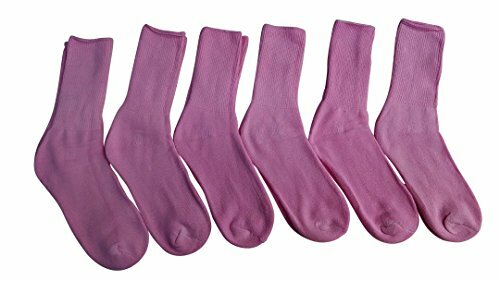 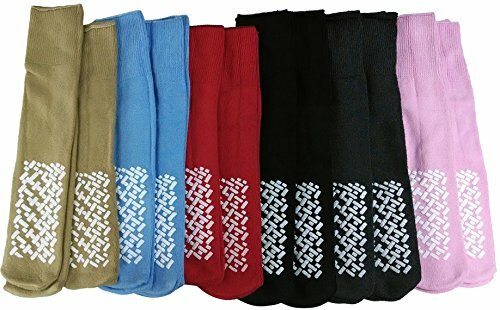 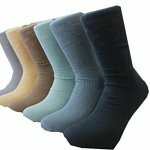 12 pairs Wide foot socks Diabetic friendly Mixed colours. 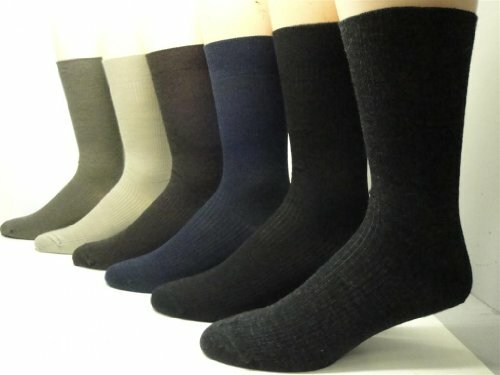 Pre-Shrunk Merino Wool - Merino Wool is the finest quality of easy care wool for exceptional warmth and softness. 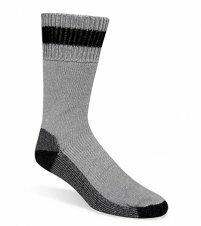 Wool features inherent qualities such as wrinkle resistance, colorfastness, shape recovery (resiliency), and is very breathable. 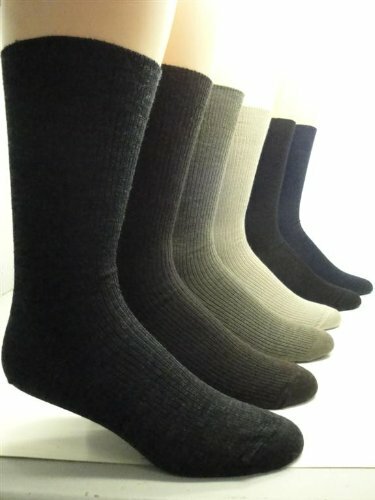 Wide-stretch knitting provides comfortable grip with minimal compression. 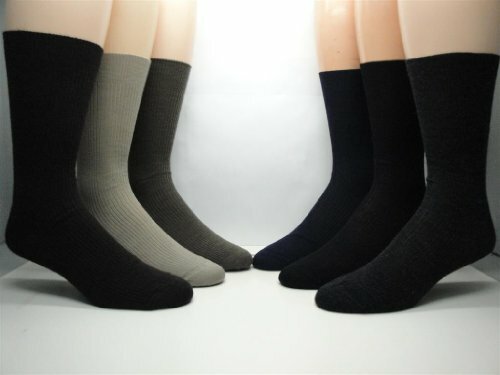 Made with 60% Bamboo, 30% Nylon and 10% Cotton.